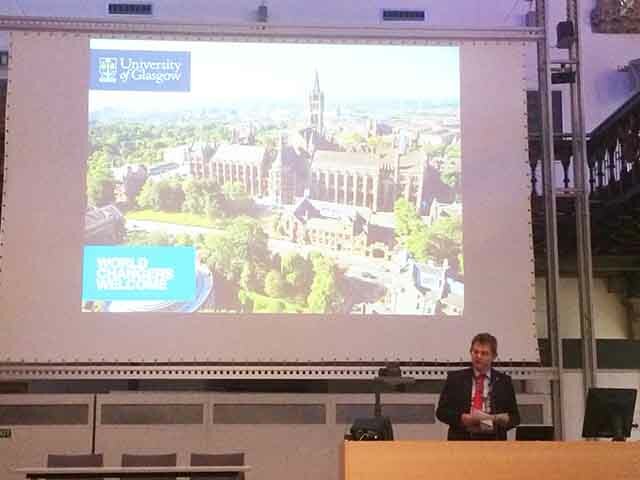 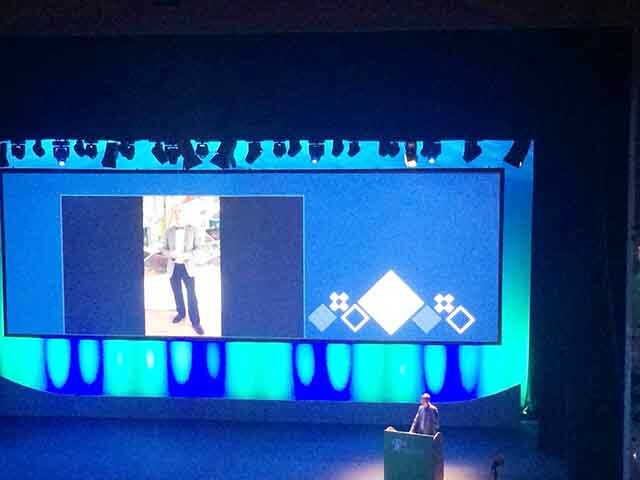 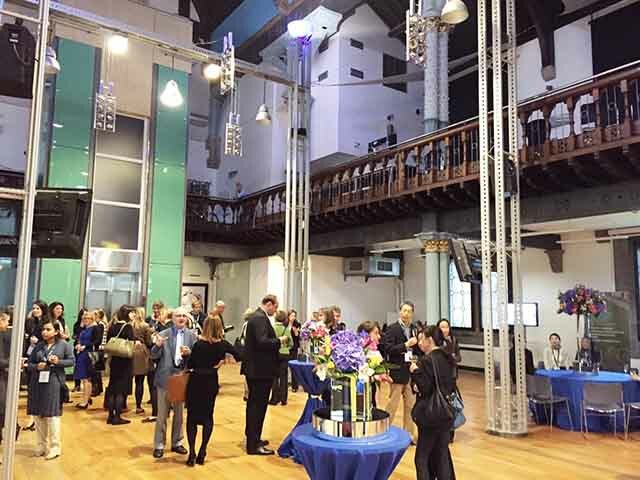 The Vice Rector for International Affairs attended EAIE 2015 – Europe’s largest international conference and exhibition - takes place in Glasgow from 15 - 18 September 2015. 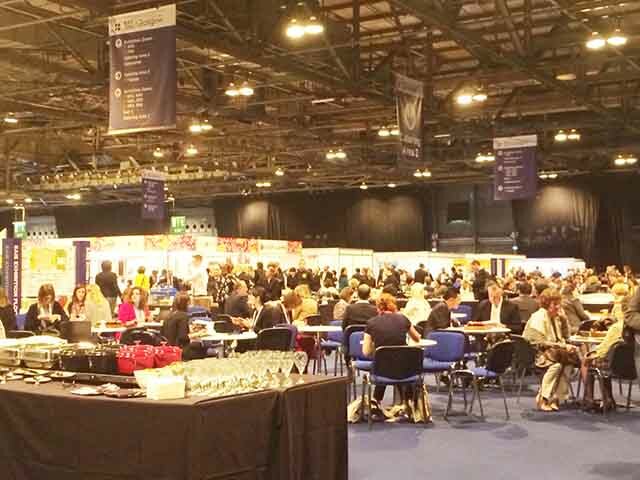 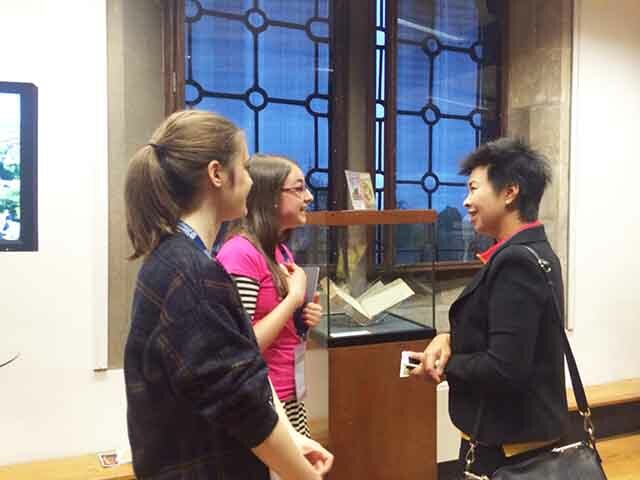 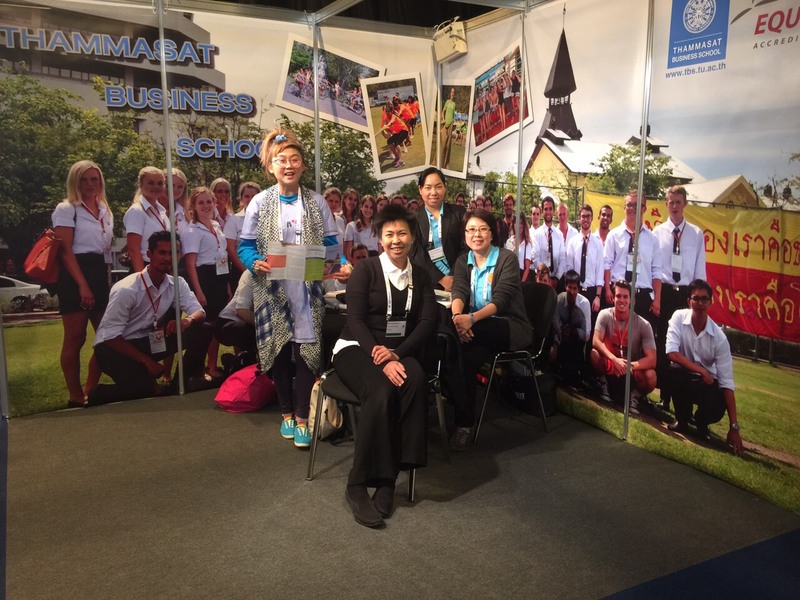 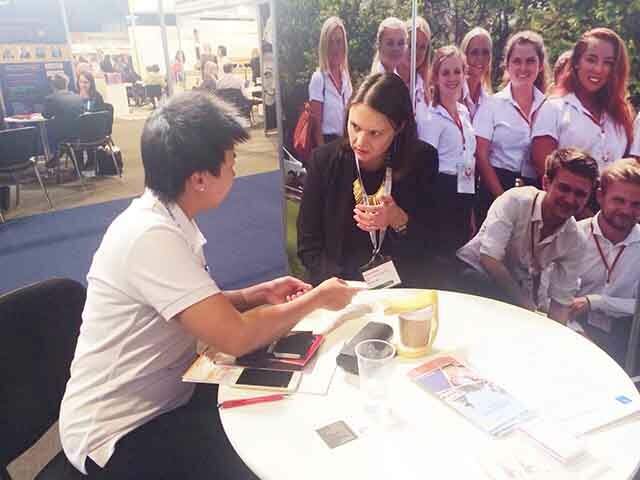 Dr. Nittinant Wisaweisuan , Vice Rector for International Affairs attended EAIE 2015 – Europe’s largest international conference and exhibition - takes place in Glasgow from 15 - 18 September 2015. 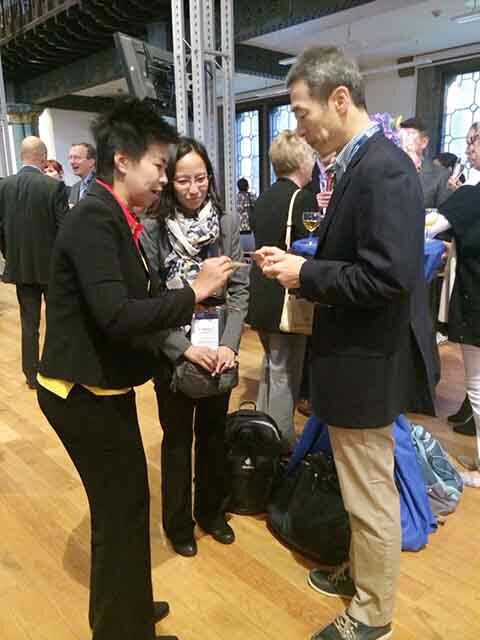 Assistant to the Rector of International Affairs, Asst.Prof.Supreedee Rittironk, is attending EAIE2014 Prague.